A certified pre-owned CR-V from Don Wessel Honda will get you around all winter. The dependability you need and the style you want. 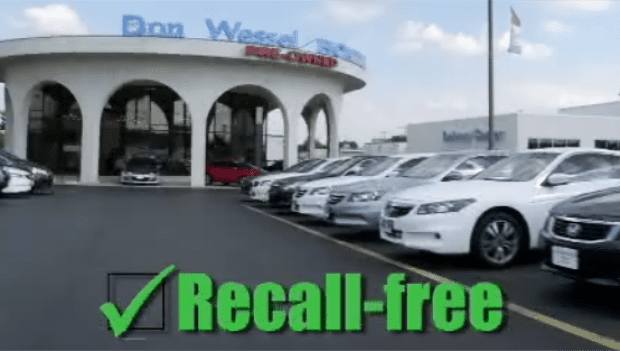 All certified Hondas from Don Wessel pass a 182-point inspection, and have a 7-year, 100-thousand mile power train warranty. Right now, there’s a great selection of CR-V’s in all price ranges. The CR-V is the most popular sport utility on the market, and there’s one just for you at Don Wessel Honda, the home of legendary service.